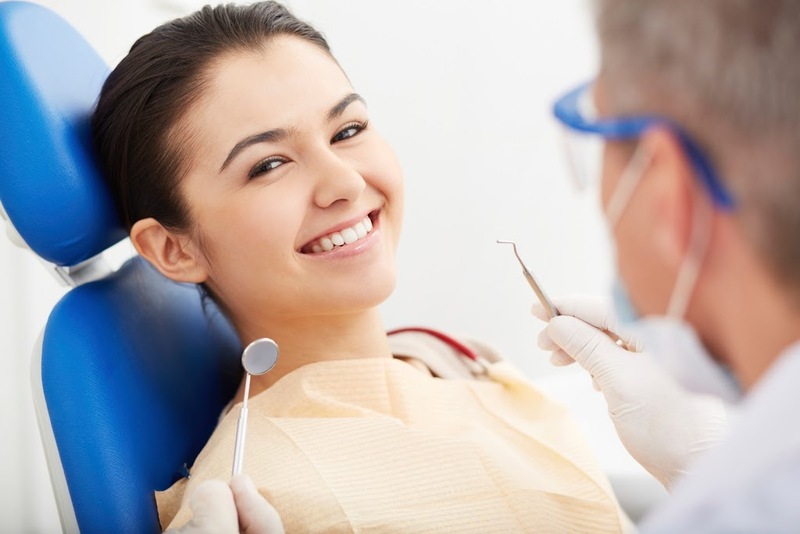 Dental Anxiety can be termed a very realistic terms for most of the patients who have been in dental chair ever. For many patients, dental anxiety is a very real issue. More than 99% dental treatments are delayed because of the stress that come with a dental appointment. But the good news is that dental anxiety can be overcome. In some cases, your dentist may offer soothing options to help ease your fears. But if not, here are some tips you can follow yourself to ease your own stress. Be very clear about your innate fear. Tell your dentist about your anxiety. The more he or she knows about your anxiety, the more their dental team can do to help you feel welcome and at home. Avoid caffeinated beverages, as these can increase your feelings of nervousness. Start 10 minutes in advance to avoid traffic stress to reach dental office. Find out if your dentist offers nitrous oxide, better known as laughing gas. Breathe deeply during appointment. By breathing deeply, you can help yourself stay calm and relaxed while your dentist helps your smile. To find out more about how you can combat dental anxiety, call your dentist with your questions. Dental anxiety is a real condition, but it doesn’t have to keep you from having the kind of strong, healthy smile you’ve always dreamed of.